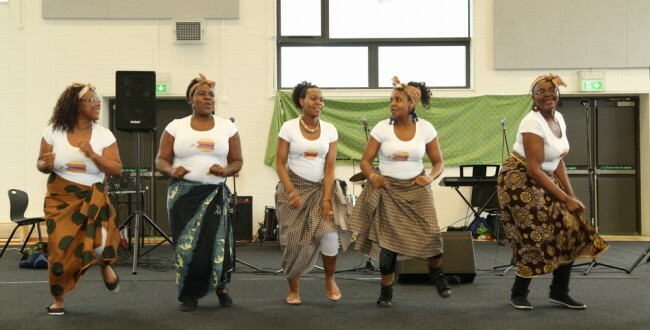 Galway’s 2018 Africa Day celebrations ran from 25th – 27th May. 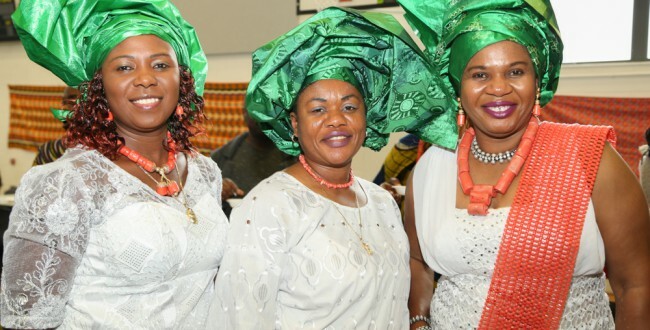 There were a number of events over the three days of the festival, including the SONKE Multi-Cultural Choir Workshop, held in the Presbyterian/Methodist Church in Victoria Place on Friday, May 25th. 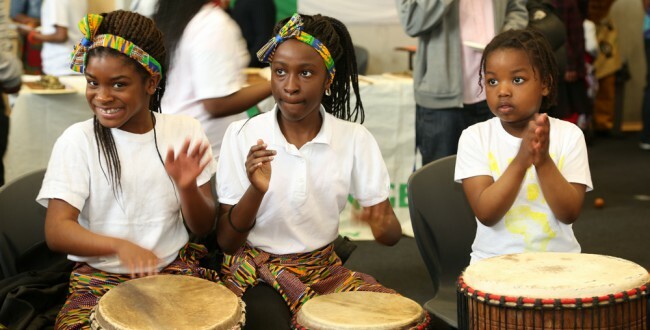 This was an interactive music workshop, celebrating African culture and music. 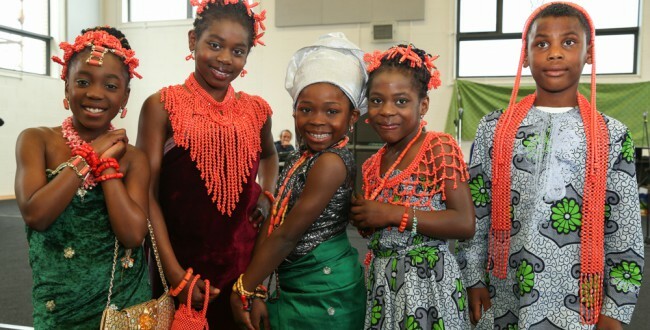 The 11th annual Galway African Film Festival, in the Bank of Ireland Theatre in NUIG ran from Saturday 9th to Monday 11th June and highlighted the diversity and range of life experiences on the African continent. 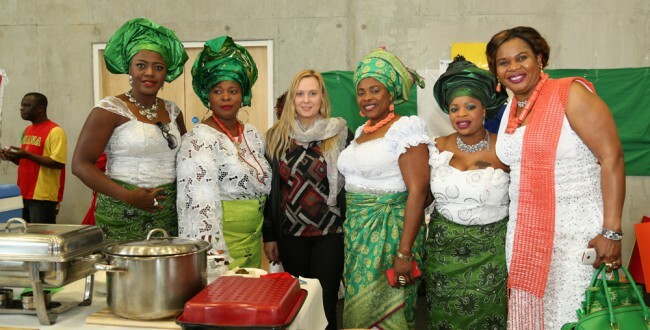 The main Africa Day event took place in Doughiska on Saturday, May 26th where welcome people from the community of all ages and nationalities were welcomed. 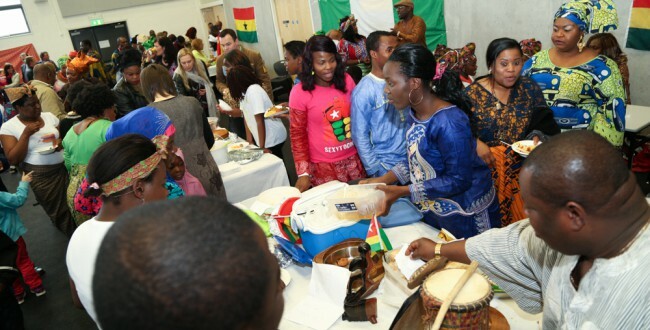 A large number of community groups were involved in the event, showcasing African culture and society. 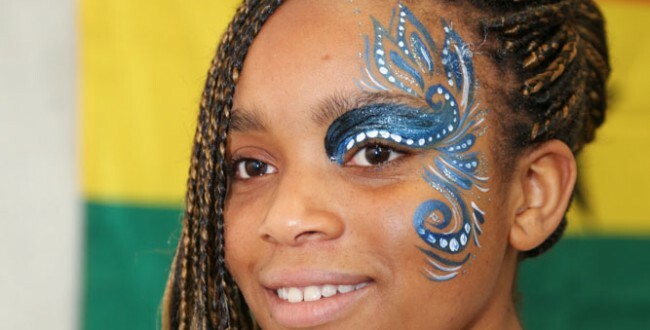 Finally, a schools’ football event in conjunction with the FAI involving children from 8 primary schools across Galway took place on Friday, May 25th. 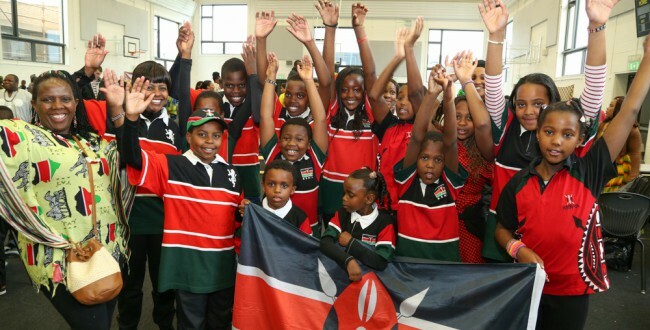 This event encouraged engagement with African history as well as participation in the “Show Racism the Red Card” programme. 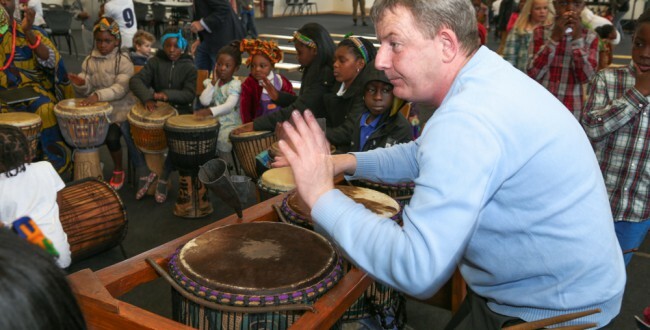 Please visit Galway City Council’s website or www.africaday.ie for more information.